The liquid will be thick. Slowly whisk in the coffee and wine about ¼ cup at a time. Pour into mugs to serve. 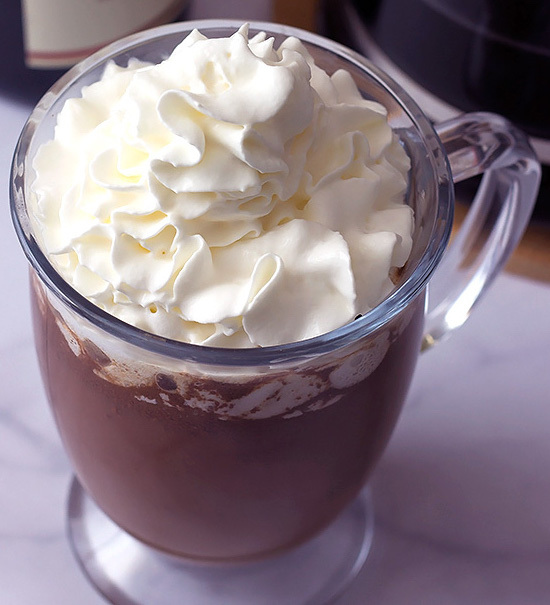 Top each mug with whipped cream. The high fat content of the heavy cream, the cornstarch, and the slow addition of the coffee and wine will all help reduce the chance of curdling. Please do not modify these steps.